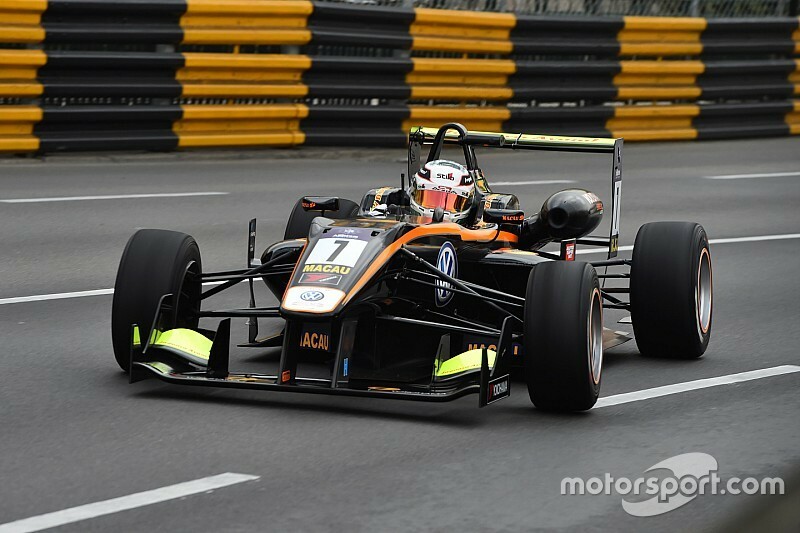 Antonio Giovinazzi led the way during an incident-filled opening practice session on Thursday for this weekend's Macau Formula 3 Grand Prix. 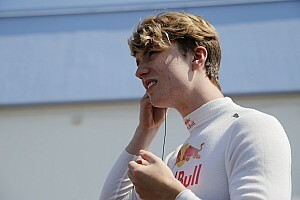 The Italian, who drives for Carlin, headed the time sheets early on and then traded the top spot with Prema's Felix Rosenqvist throughout the 45-minutes. But the pair found it hard to get a good rhythm as two red flags interrupted running. 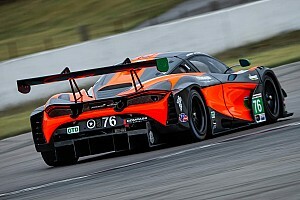 The first was caused by Jake Dennis crashing in the Solitude Esses after 20 minutes, while Carlin's Callum Ilott caused the second stoppage with nine minutes to go when he hit the barriers at the left just before Faraway. 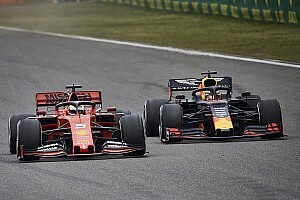 Despite the interruptions, Giovinazzi was able to consistently improve throughout with his best lap of 2m13.829s coming on his final lap of the sesson. It left him 0.754s clear of Rosenqvist. 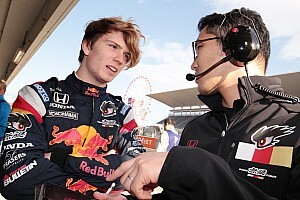 Markus Pommer was third quickest, ahead of TOM's driver Kenta Yamashita and Yuhi Sekiguchi. 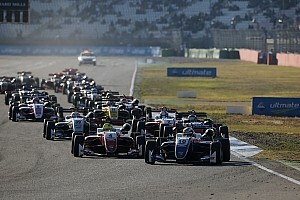 British driver Alexander Sims and Chinese Li Zhi Cong both hit the barriers at Lisboa during the session, but their cars were retrieved without the need for a red flag.